SEO is an essential part of today's business. Displaying your label or Website in different online mediums fast is key in today's online world. If you need to increace your website load time, the help is here! Optimizing your files is vital to your website’s load time. This can make or break an online lead or sale because the average person spends roughly three seconds before moving on to the next screen. Its sad, but you must keep your business practices up with the fast pace of no only technology, but the shortening of your audience’s attention spans. There are ways to check the load times of your website by simply visiting it on a random phone or browser and timing the load experience. However, there are web services that screen your website for any image optimization issues that can affect your website’s load time and suggest edits that a professional graphic artist can execute making your website load two to three times faster in some cases. Little things SEO on page optimization should be a major focus of a business owner because the Internet is how we reach roughly 90 percent of our target audiences through multiple screen sizes and browsers. If you choose to have high resolution images, be sure they are relevant to the respectful place. A simple thumbnail should not be more than roughly 250 pixels or even less would be better. 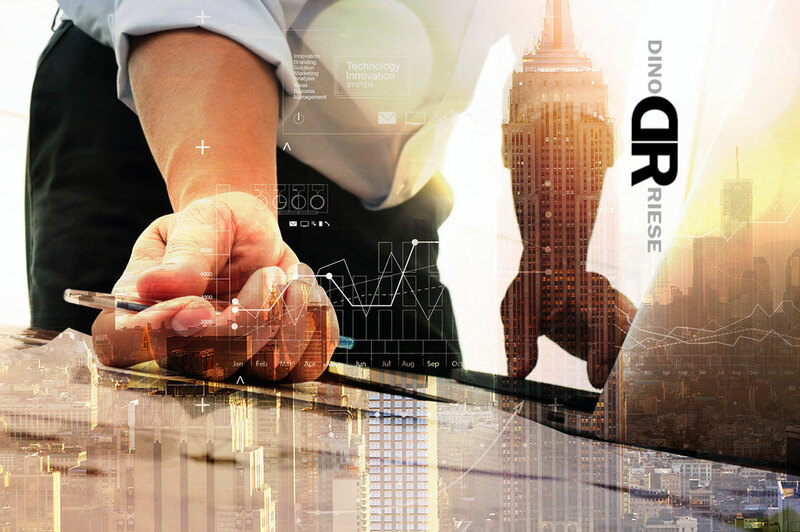 DinoRiese.com offers SEO practices throughout the NYC, Long Island, & Queens Areas of New York. He can optimize your images on your website, so your web content reaches your target audience faster to get you more conversion traffic. Each time you make an update to your website, you should also always submit a brand-new sitemap to google search console to let the big boys know you have content to be crawled. Its not only vital to do the right thing with your files, but you also must let the right people know you have done the right thing. DinoRiese.com has you covered on all angles for this, so rest assured that throughout the NYC, Long Island, and, Queens areas of New York. Be sure you are aware of the volume that your pixels take up. This can make or break your load time! Use the chart below to see the conversions of diffesent file sizes for SEO purposes, and self awareness of image sizes for web design. 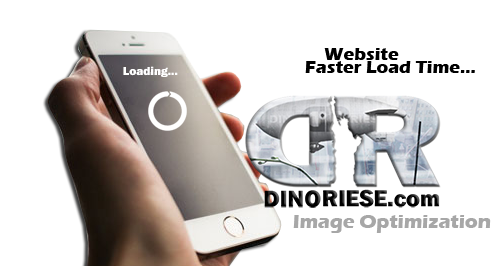 Contact DinoRiese.com for your Search Engine Optimization (SEO) & On-Page website needs throughout the NYC, Long Island, & Queens areas today! 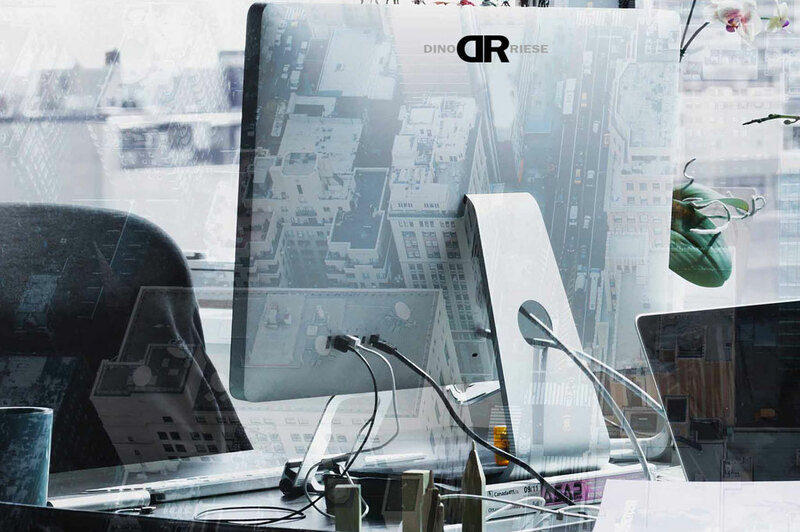 Proudly servicing the New York City, Long Island, & Queens, areas Website Optimization needs! 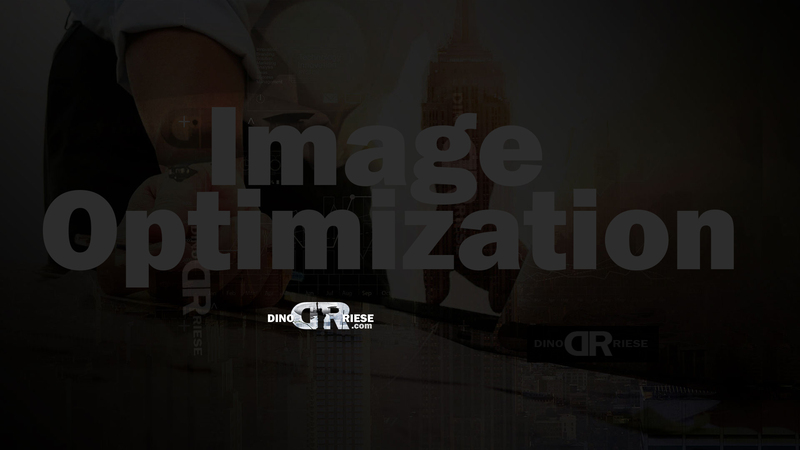 DinoRiese.com is a complete Website Optimization service located in Valley Stream, Long Island, New York. 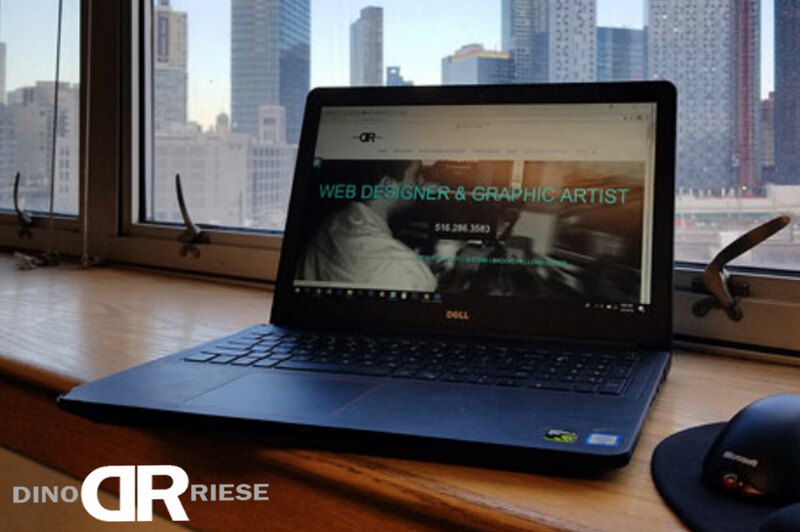 Dino Riese & his team of Search Engine Optimization (SEO) professionals specialize in optimizing images & content for websites with proper design practices. 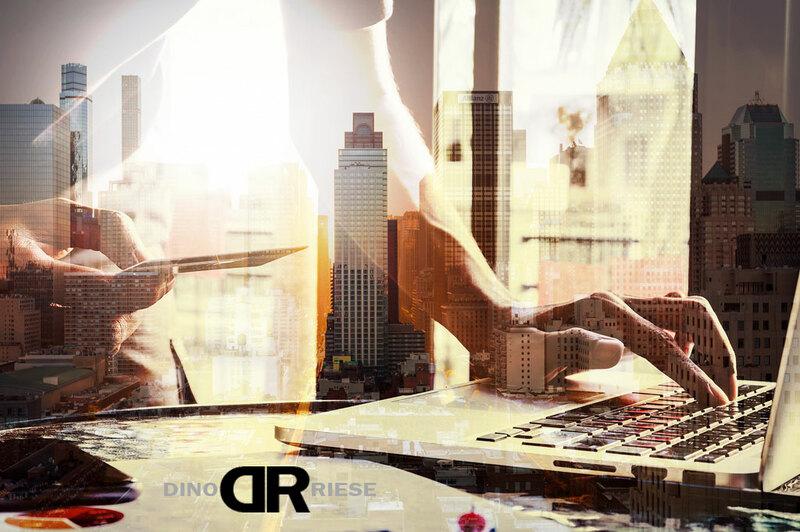 Allow Dino Riese.com to evaluate your website optimization needs assisting your business with online SEO, and increasing your visibility t0 advertise your brand on the web.